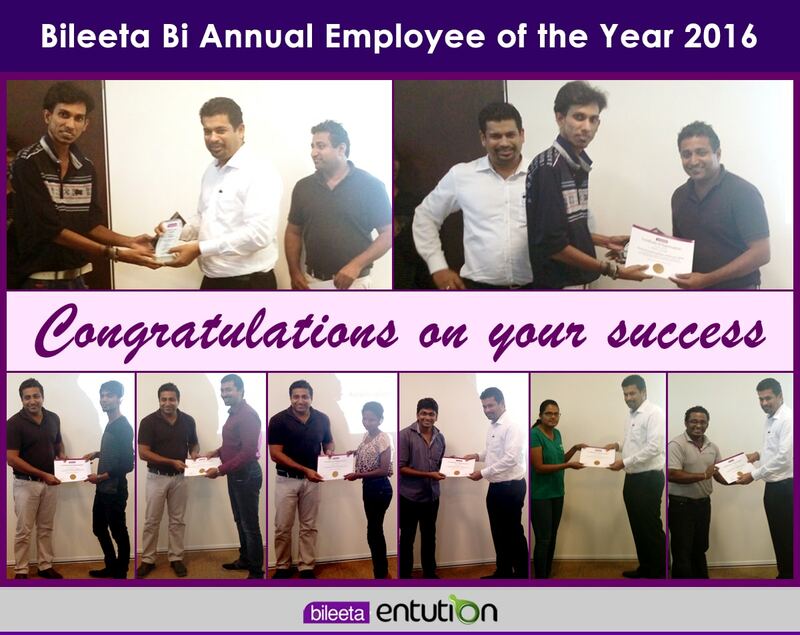 Continuing the tradition in recognizing the staff effort, Bileeta Bi Annual Employee of the year 2016 was held on 30th September 2016 at Bileeta premises. The event was conducted for the 5th consecutive time of Bileeta History. The key performers selected and considered for this appreciation were based on their performance evaluated at monthly appraisals in the first 6 months of the year 2016. Each employee of Bileeta undergo their own monthly evaluation based on the quality of day to day work, the level of extra commitment on late hours and/or weekends, leadership & team performance skills, overall attitude towards other members & work assigned and Leave & attendance records. Here is the list of winners who were awarded for their performances. 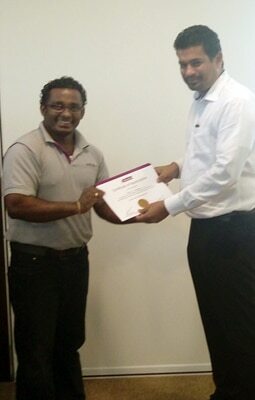 With more than 7 year of experience in the Industry, Saranrajah has collected experiences from a number of positions held, which has given him the ability to perform in such an outstanding performance. Saranrajah started his carrier in 2009 as an Infrastructure Engineer and he joined Bileeta as a Software Engineer on 20th April 2015. Since then, he performs his duties by putting extra effort to complete the tasks and learn new things related to work. He understands the requirement properly and always delivers tasks on time. 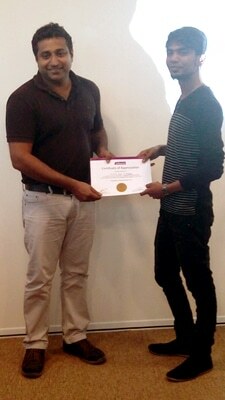 He is also a good team player who always motivates his fellow group members to perform better. Hemaka started his career in 2004 and started working for Bileeta on 09th January 2012 as an Application Consultant / Business Analyst. With over 10 years’ experience in the finance management, he has provided business consulting and professional services to Bileeta’s clients with an emphasis on streamlining business processes. He has also worked as an Accountant, so have hands-on knowledge and experience with business processes and management accounting. Shashini started her career as a Associate Software Engineer by joining Bileeta on 7th November 2012. With more than 4 years of industry experience she is currently handling both database and user Interface designing for Entution cloud ERP solution. She is always self-motivated and always maintains accuracy and quality of the work done. 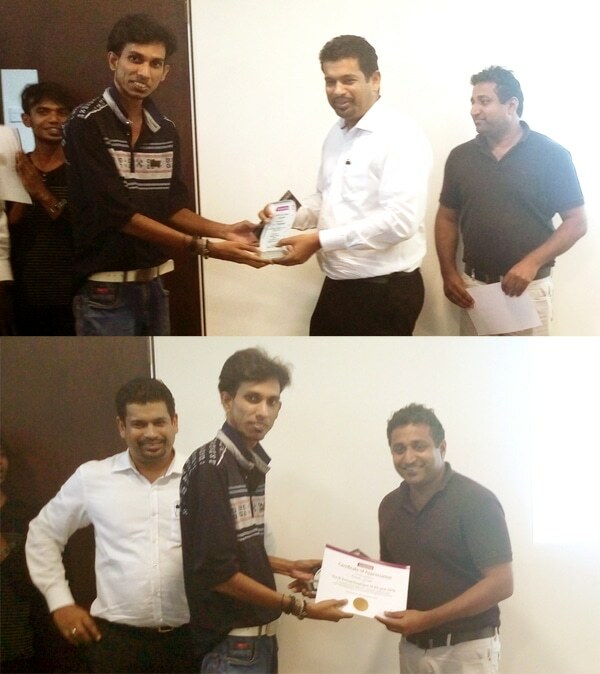 Akhila started his career as an Associate Software Engineer in June 2012 and joined Bileeta on 17th March 2015. With more than 5 years of experience in the industry he has gained the ability to work with limited resources and under limited supervision. He has never made complains in meeting deadlines and also works late hours to get the work done when required. 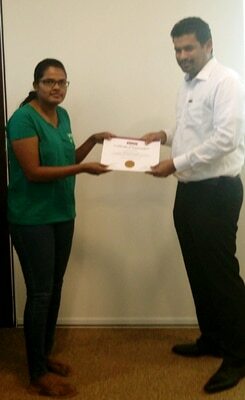 Tharushi started her career as an Application Consultant / Business Analyst by joining Bileeta on 26th August 2013. She is responsible for conducting business analysis for Bileeta clients, maintain communication with them, task management, conduct user training sessions, product Implementation and documentation. 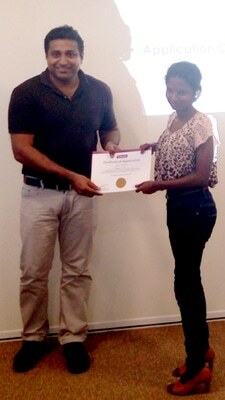 Her team working skills & Attitude towards work and co-workers is admirable. Udara joined Bileeta as a Project Manager on 2nd January 2014. With over 8 years of total experience in the industry and over 3 years in ERP solutions, Udara has proven that he is capable of handling a wide range of new responsibilities. He is a good leader as well as a good manager. His ability to motivate his team is outstanding. 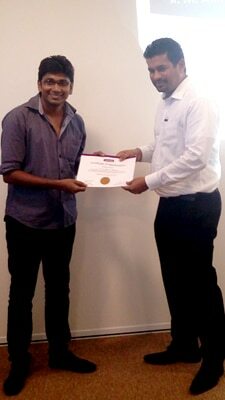 Anjana joined Bileeta as an Associate Software Engineer on 16th February 2015 and was promoted to Software Engineer with his outstanding performance at work. He is a self-motivated individual always with extra commitment in hand. His willingness to learn new things has given him the competitive edge at work. He is also good at helping his co-workers with their tasks. He is also well known for organizing internal events to keep all entertained.